In recent years, coconut waters have popped up everywhere — every grocery store now seems to carry it. When I recently attended the Fancy Food Show in Washington, lots of vendor presented their take on this simple drink made from the clear liquid found in young coconuts. Although the research on the drink is still limited, one 2002 study found that exercisers who consumed coconut water drank more, but weren’t any more hydrated than those who drank water or a sports drink. 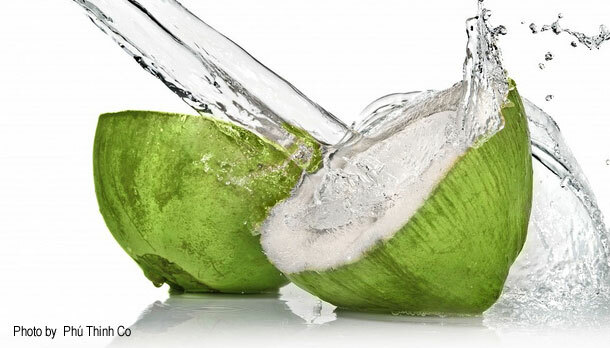 So what, then, is coconut water best for? Try it when you want something other than water that’s natural. But pay attention to which product you choose because not all are created equal. And be mindful of the extra calories.